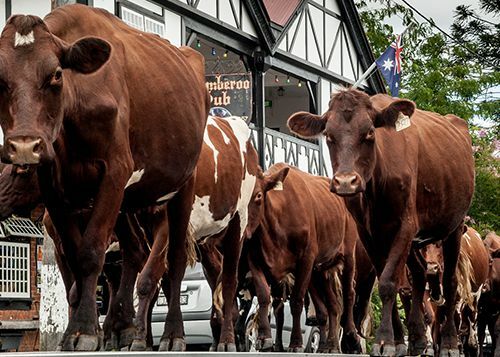 Jamberoo Pub was built in 1857 and has always been a popular drinking hole with locals and visitors alike. Well known for its support of live music, it is also a great supporter of the local community. 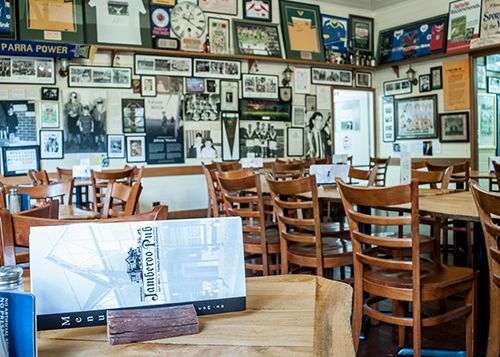 It has been owned and operated by the Warren Family since the mid-1980’s and with current owners Jamie and Cheryl Warren the support of various sporting clubs within the community has continued to prosper. The Pub is unique in that it isn't filled with poker machines, rather, it is filled with memorabilia, surrounding the walls and ceilings of nearly the entire Pub. The Warren’s main goal is to offer great food, exceptional tap beer along with top quality service. 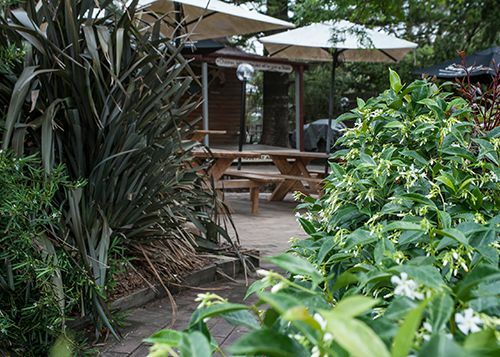 Basking in a low-key environment, the Jamberoo Pub resides only a two hour drive south of Sydney and inland from Kiama. It is truly one of Australia's best kept secrets.